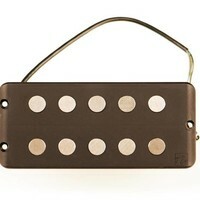 Replacement pickup voor MusicMan 5 string. The MM5.2 is essentially a 5 string version of the MM4.2. It features all of the same technical aspects of the 4.2, including alnico V magnets and heavy Formvar wire, which is what supplies it with the punch of its powerful low end and dark, scoopy midrange. 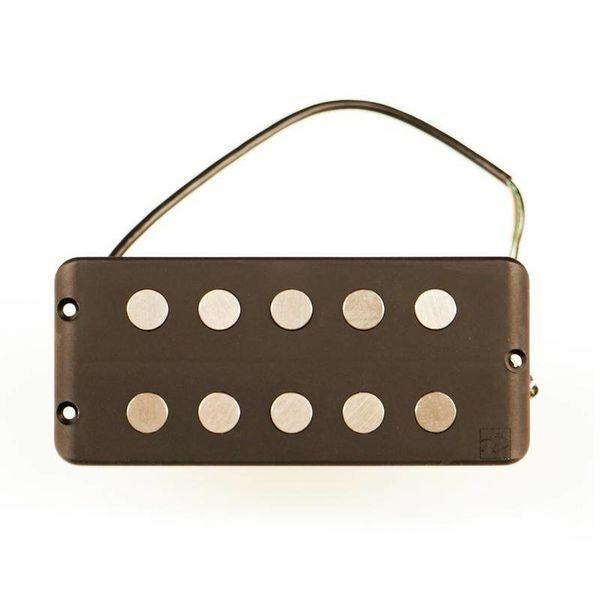 This pickup will summon 70s style tone that illustrates the unique, darkened texture of the MusicMan style; and its beefy presence will combat any clank that can sometimes be found in high-end bass frequencies. 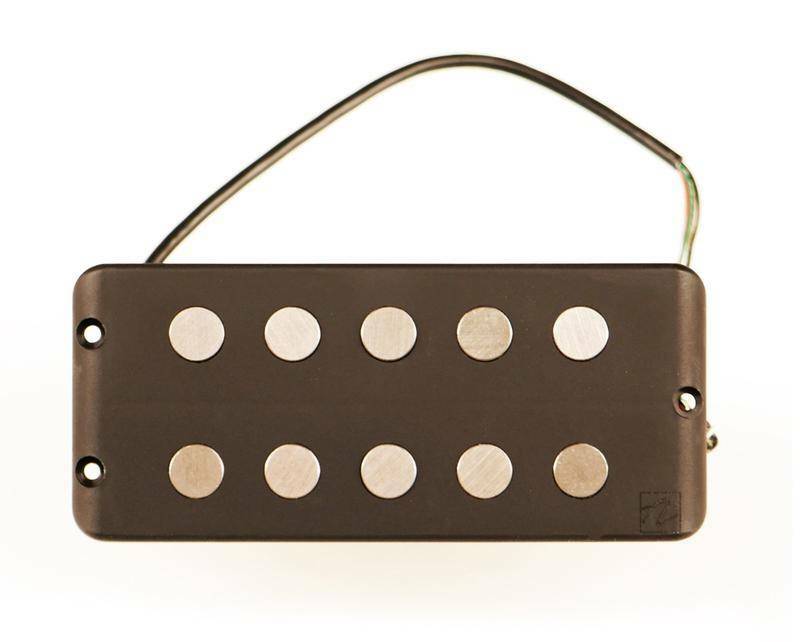 The MM5.2 can be wired in series, parallel, or single coil (split-able). 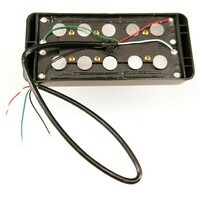 Hum-canceling split coil 5 string Music Man-type bass pickup. 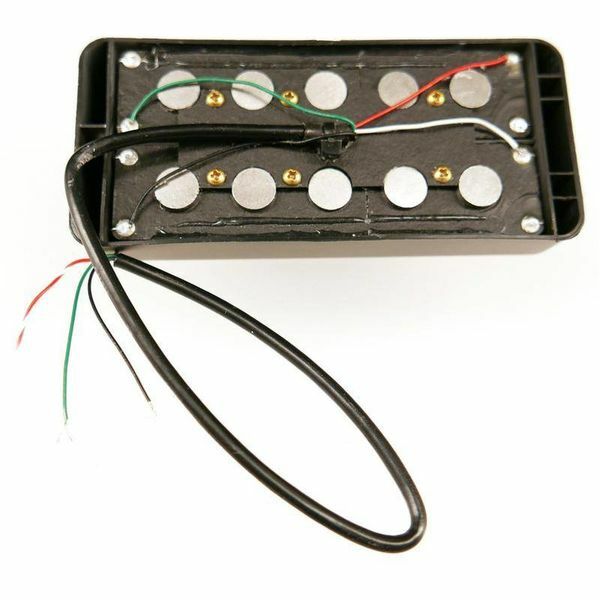 Drop-in replacement MusicMan bass pickup.